The holiday season is upon us and we cannot wait to spend time with friends, family and loved ones from near and far. Giving those you love the perfect gift can be obvious, but sometimes it can be stressful and a bit challenging. At Lily Winston it’s shopping season year round! Our Holiday Gift Guide highlights our favorite gifts for men and women under $100 and those with a little bit more to spend. We hope this guide helps ease the stress of finding the perfect gift so that you can focus on what truly matters. These silk pillowcases prevent aging, sleep creases, and bed head. This unexpected gift is something she won’t regret trying and it’s a simple luxury. 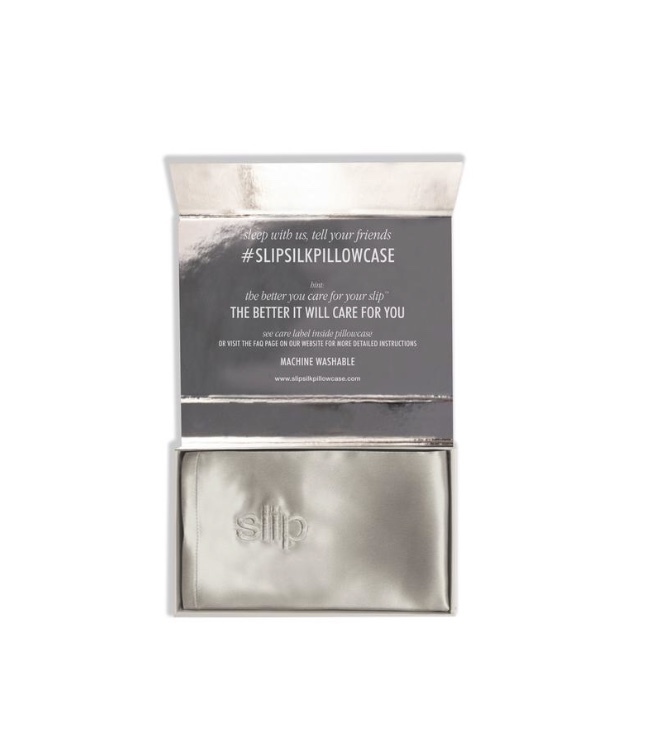 Slip also makes great silk eye masks…..perfect for her stocking! These little books help you navigate the world's shopping capitals like a local. 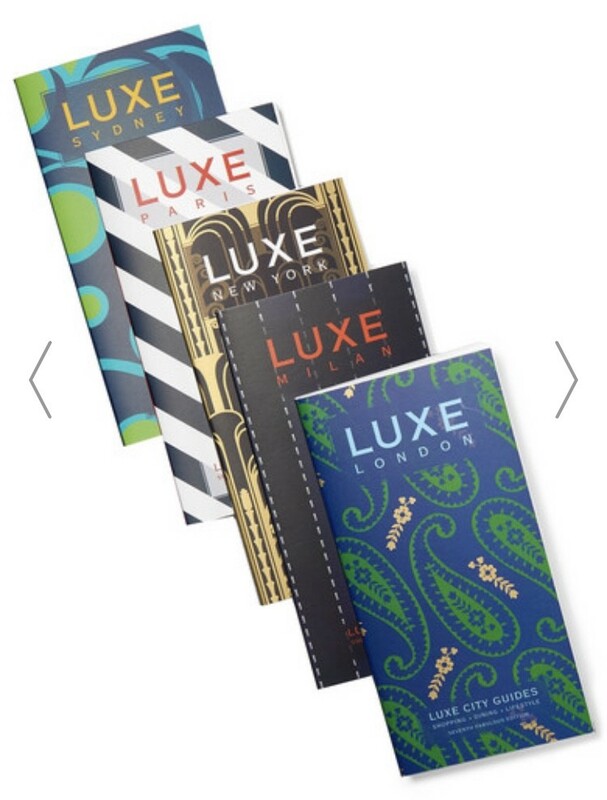 A great gift for the fashion and avid traveler in your life. She’ll always have the best places to shop at her fingertips. What woman doesn’t need a pretty place to put her trinkets? The best smelling candles on the planet. Perfect for the bathroom or next to her bed. This set includes their bestselling scents plus a few more! We love this key ring because it’s classic and big enough to hang on a wall hook or find in your purse. Bonus points for the shimmery holiday gold color! Treat her to a timeless classic that she’ll never replace. We love it in classic black but this festive kelly green is a fun pop of color. One of the 2018 most coveted necklaces, these are perfect to spice up any simple holiday outfit! They come in a variety of colors and styles so you’ll definitely find one that suites her taste. For the writer in your life, give her these wonderful notebooks from Smythson. Beautifully made leather, she’ll want to display these on her desk. Who doesn’t love a Bailey’s Box? This simple, sophisticated bracelet can be worn alone or stacked with your other favorite arm candy. 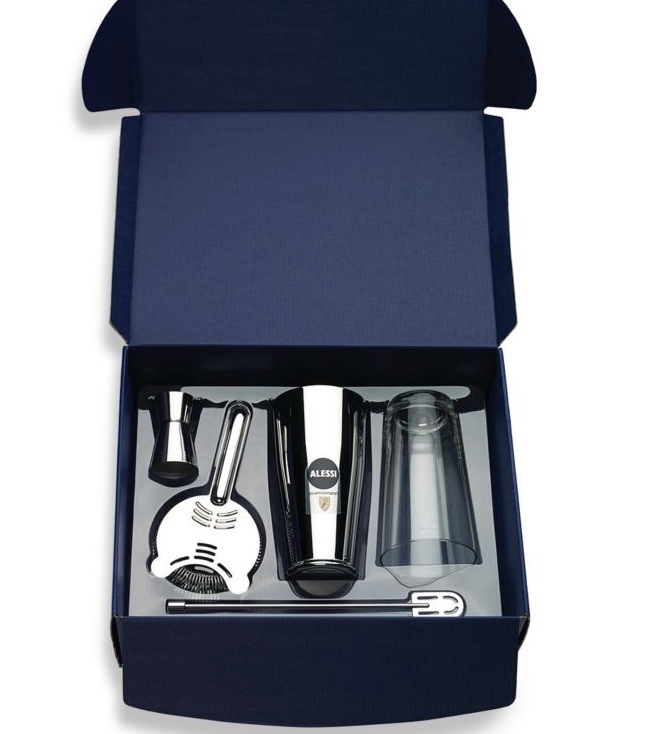 This kit is filled with great smelling grooming essentials for those dapper gentlemen in your life. Personalized luxury that epitomizes Lily Winston style and “finishing touches.” Every gentlemen should have a classic belt in their closet. Help him keep those tootsies warm. Ugg is our go to option for slippers. They wear well and look great! 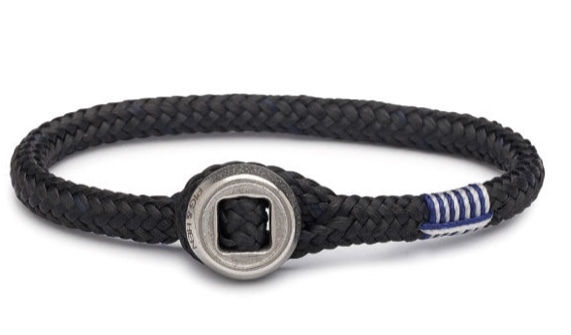 Handmade in Amsterdam these striking bracelets are just the right touch for a fashion forward lad. An unexpected gift that’s sure to be a big hit! Help him turn out the best cocktails at his get togethers with the boys. These drinks not only taste great but look amazing! These globes move with light. How fascinating is that? 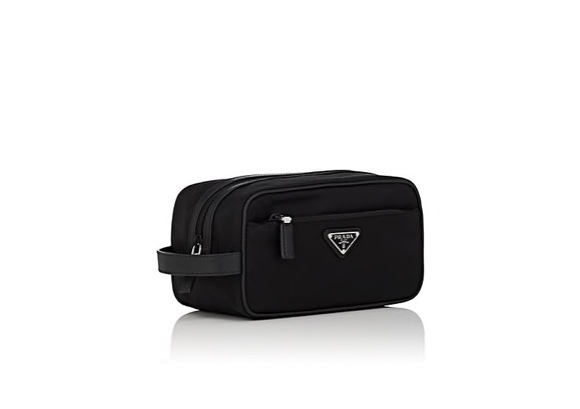 For the well groomed lad, give him this fabulous dopp kit from Prada. He can put all his skincare in one place fashionably. Add the whiskey cocktail book from our under $100 gifts, and he’ll really be set to make some magic at the bar. 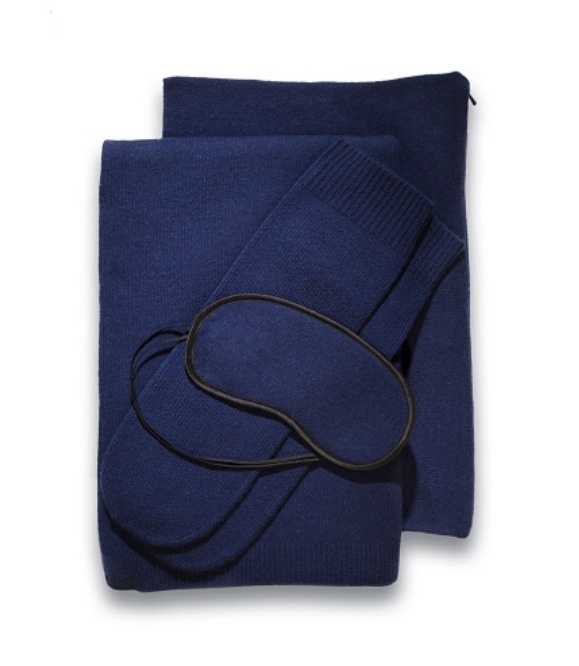 For the man on the go for work or leisure, this cashmere travel set will come in handy on cold flights. Send him off with this cozy set in our favorite nautical shade. Skulls never looked so fancy. For the man who has everything, this unique gift is on trend and luxe. With a few short weeks left before the holidays we hope this guide has inspired you with thoughtful gifts for those on your list! It would be our pleasure to help you with any of your holiday shopping, so please don’t hesitate to contact the Lily Winston team. Happy Holidays!